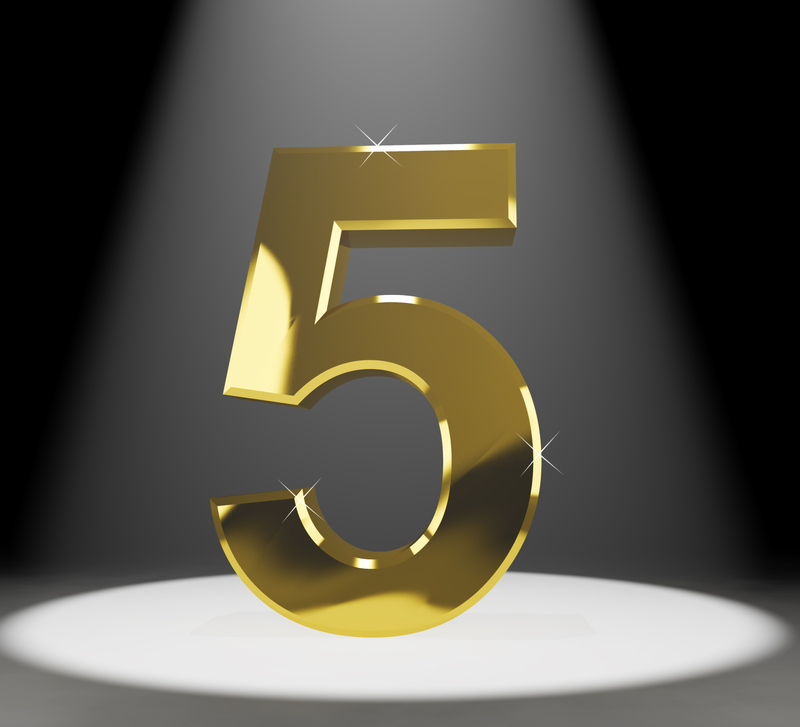 Middletown, Ohio | March 2019 Centerpoint Health is celebrating its 5th anniversary. What began as a small company has risen to become a leading service provider in healthcare to the community. Centerpoint Health officially opened its doors on February 24, 2014 as a Federally Qualified Health Center. Our mission is to engage patients in high quality and culturally sensitive health services. We also offer affordable primary care services to Southwest Ohio, focusing on the medically underserved, unserved, and uninsured. “We provide affordable, high quality, accessible primary care, dental care, psychiatry, obstetrics and gynecology care and behavioral health services to the community. Our goal is to improve the health outcomes and standard of livings of the communities as a whole,” says Lorie Glenn, Chief Executive Officer of Centerpoint Health. Centerpoint will be offering Alternative Therapy Services soon and Medication Assistant Treatment services in March. Centerpoint Health started this community effort with a location in Franklin, then expanded to Middletown. In the beginning they had 11 employees, now they have more than 50 employees and serve thousands of patients per year. “Our growth has been steady along with our expansion of services. We continue with firm steps contributing to our community” explained Ms. Glenn. We appreciate being part of building a healthier community.